In 1994, Michelle Groe started an after school program at the local elementary school in San Francisco’s Visitacion Valley. She and small group of volunteers started helping in the classroom, coaching soccer after school, hosting Saturday sports clinics and taking kids to an overnight camp.  Together, they founded R.O.C.K – Real Options for City Kids – and today it serves more than 500 students every year. Throughout the years, R.O.C.K. has expanded to fully integrate with two school sites, El Dorado Elementary School and Visitacion Valley Middle School. At Visitacion Valley Middle School, R.O.C.K. runs one of nine Beacon Centers in San Francisco, public-private partnerships that bring together communities, families and schools to support kids in their social-emotional development, as well as academic achievement. The San Francisco Beacon Initiative transforms public schools into youth and family centers – a hub of activity for the community.